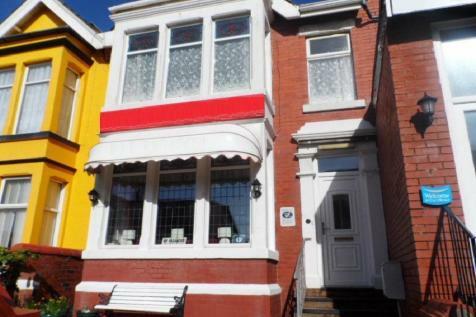 Kenricks are delighted to offer this rare opportunity to purchase this beautifully appointed 6-bedroom Guest House.The Guest House is situated within close walking distance to the prestigious Queens Promenade in North Shore Blackpool. 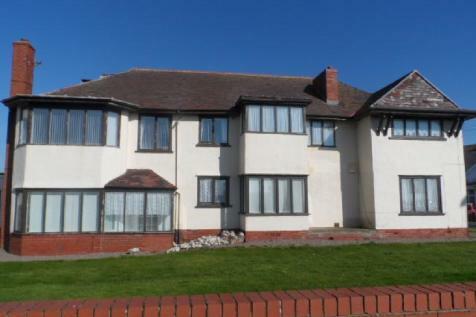 Promenade property located in a first class position to the North of Blackpool at Bispham. 11 spacious bedrooms including 7 with en suite facilities . 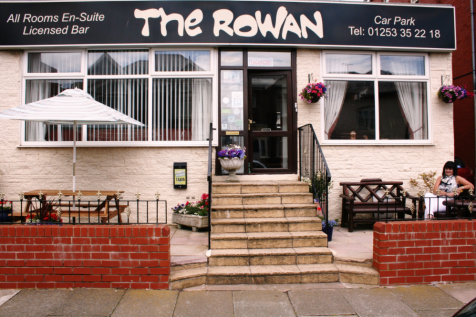 3 bedroom private accommodation, parking for 8 cars. Our clients have traded the business since 1989.Excellent scope to expand the business. 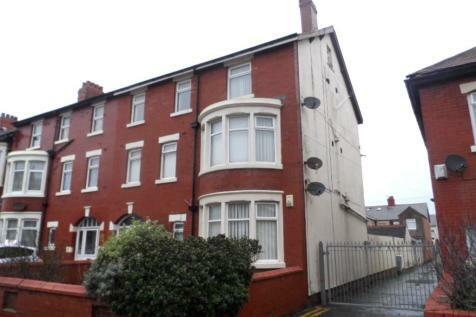 Semi-detached property located immediately off Queens Promenade Bispham. 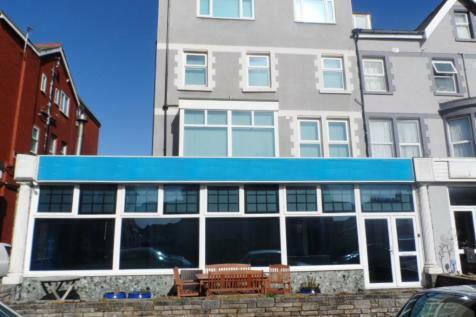 Substantial premises provide 4 self contained apartments including 3 x 1 bedroom flats and 1 studio, all with fully fitted kitchens, d/g & c/h. 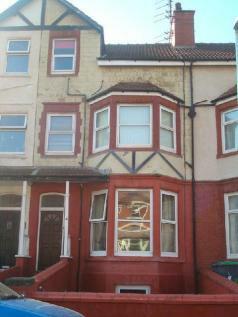 Spacious g/floor owners accommodation.Ideal home & income with viewing recommended. 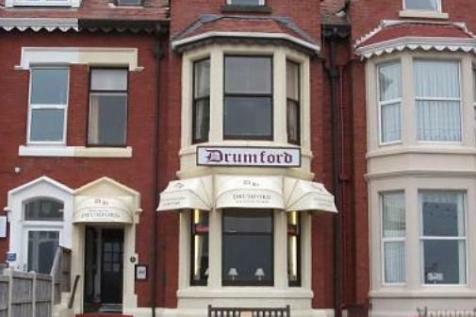 3 Star Visit Britain accredited Guest House situated in the popular location of North Shore in a quieter residential area of Blackpool. 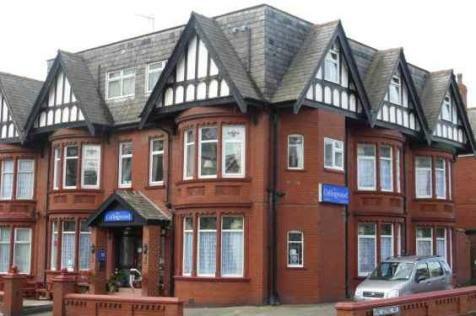 10 en suite letting bedrooms .Open plan bar lounge and dining room plus sun lounge. Private lounge, rear parking,has a regular clientele of family and couples. Blackpool. WT circa £4k. Strong and loyal customers. Benefits from local sports team. Private functions available. Ideally situated. Freehold option is available. Leasehold premises. Rent £20,000 per annum. EPC rating C. Bus £68,000 Open to reasonable offers. 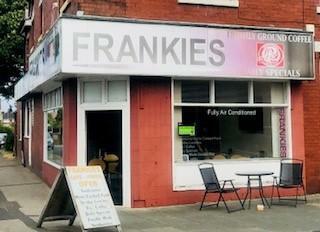 Kenricks are delighted to offer this well known and popular Cafe/Diner for sale. Building Plot For Three Blocks Of Four Apartments. Great Investment Opportunity Offering Good Rental Yields. Ideal For Train Links And Local Amenities. Site Visits Via Agent- 01253 886000. 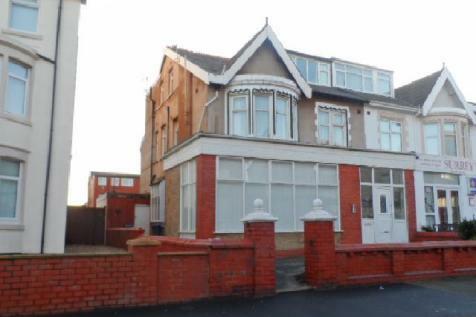 Popular Residential Estate In Blackpool. 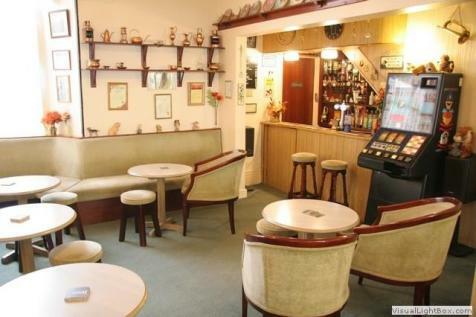 Licensed Hotel/Guest House For SaleSubstantial 3 storey premises- 12 guest bedrooms, guests bar/TV lounge & dining room with seating for 24/26. 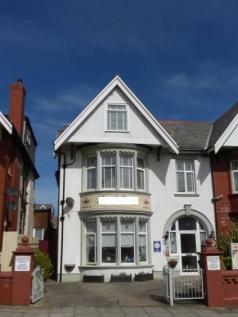 Excellent owners accommodation with 1 x double bedroom ensuite, 1 x single room & double room/lounge. Approaching £40,000 per annum, capable of much more! Building Plot For A Pair Of Two Semi Detached Properties. Part Of Popular Residential Development. Site Visits Via Agent -Call 01253 886000. 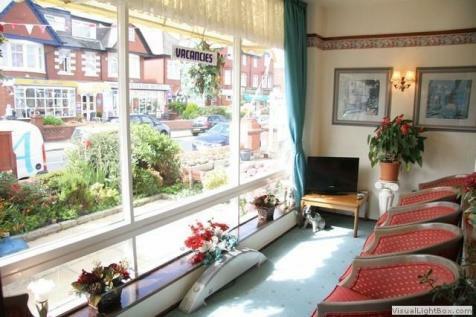 Situated Close To Train Station And Local Shops. Great Investment Opportunity.